By the mid 19th century, Brittain had defeated China in the Opium wars. China was under the influence of foreign powers which had established spheres of influence over the region. 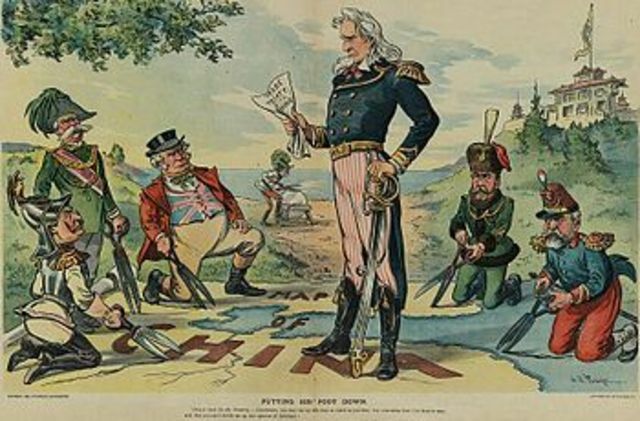 They were forced to sign unequal treaties and open trade routes. This would led to a nationalist sentiment and led to the Civil war due to the anger of people towards being abused. 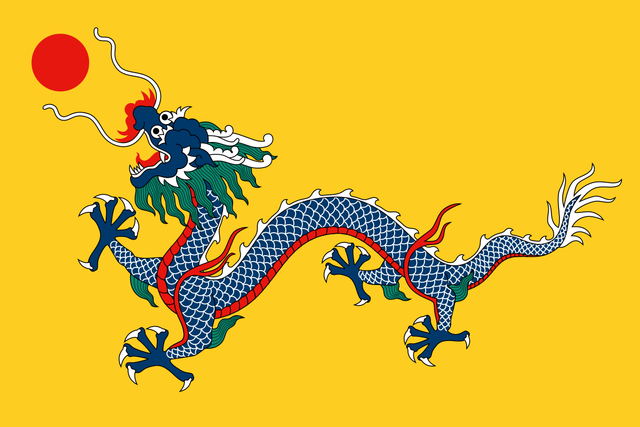 By this time, China was ruled by the Manchu Dynasty. Most of China were peasants that just worked and starved. Also China had a rapid growing population. Also the Dynasty had insane taxes on the Chinese people. This event led to an uncertainty and political weakness, mainly because the new emperor was 2 years old. This was the revolution that overthrown the Manchu Dynasty. It all started with a Rebellion of soldiers that spread quickly ant after this 15 provinces declared independent from Beijing. This Movement was about students protesting the Treaty of Versailles, against the warlords and the Japanese expansionism. 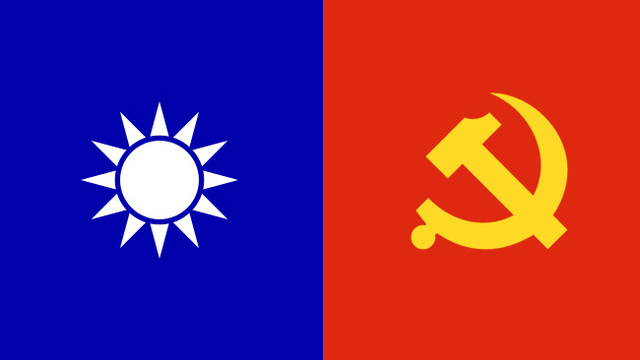 This was an attempt to unify China and to eliminate once and for all the warlords that still existed in China. This was the first series of attacks that left 5,000 casualties from the CCP, this consisted in basically extermine all the communist before they gain power. This was a religious movement that intended to do a political reform. This event was important because it show the warlords that they could use their armies to repress people and this started the decentralization of power. 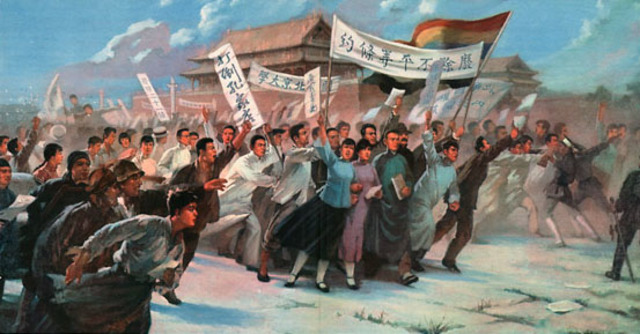 It was a period that intended the a reform to modernize China, but the non support of the Qing Dynasty and the division of ideologies doomed it to fail. He ruled as a dictator, ignoring the National Assembly. But he made several mistakes that led to his downfall. 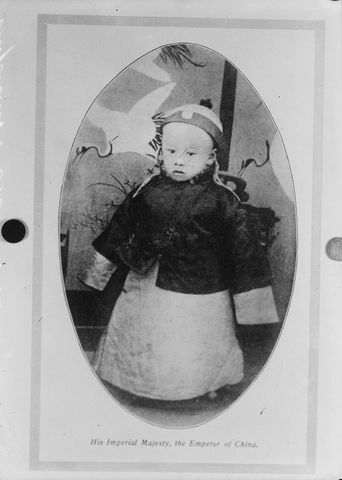 The biggest one was to proclaimed himself as an emperor in 1916. By doing this he lost the support of the military and started the warlord era. 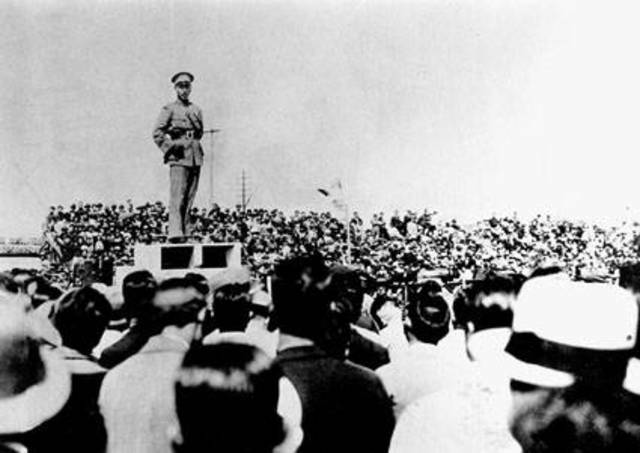 After the dead of Yuan Shikai, China lost a leader and a figure of authority. This led to all the warlords breaking up into several provinces, taxing people on each of their domains. 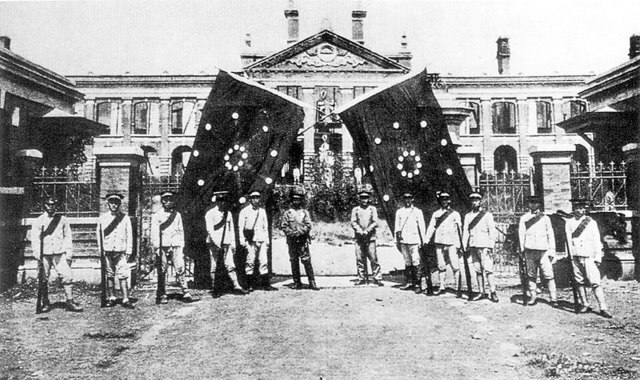 This was a key cause to the Civil War in China, due to the humiliation and abuse people had gone through, people wanted a change and this would later led to the First United Front.